PUTRAJAYA, Sept 2 2018 : The Ministry of Finance (MoF) does not prevent any oil company, including BHP and Caltex, from applying to be part of the indent card panel of fuel providers for government vehicles. In a statement today, the ministry welcomed applications from other suppliers in order to increase the Federal Government’s options and savings as well as boost competition in the market. “The Finance Ministry does not limit the size of the panel, which can be expanded if other suppliers make an official application by offering the government reasonable savings through their indent card programme. 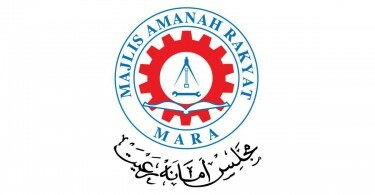 “For now, we have not received an application from any other fuel supplier,” MoF said. It issued the statement in response to criticism from former Prime Minister Datuk Seri Najib Tun Razak and PAS Deputy President Datuk Tuan Ibrahim Tuan Man on the appointment of Petron Fuel International into the panel of fuel suppliers for government vehicles via its indent cards. MoF explained that the decision to appoint Petron was purely administrative for the purpose of operational management. 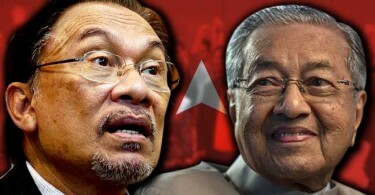 The matter was not at all referred to Prime Minister Tun Dr Mahathir Mohamad or Finance Minister Lim Guan Eng and the appointment was carried out without political intervention, it said. “As a former Finance Minister, Najib should have known that BHP and Caltex can apply to be part of the panel if they are interested. “The Finance Ministry will process any request based on the guidelines imposed on Petronas, Shell and Petron,” it added. With the appointment, the indent card panel now comprises Petronas, Shell and Petron. “The three companies have the largest petrol station networks in Malaysia,” MoF noted. The ministry elaborated that Petron was only appointed into the panel this year after two years of discussions. 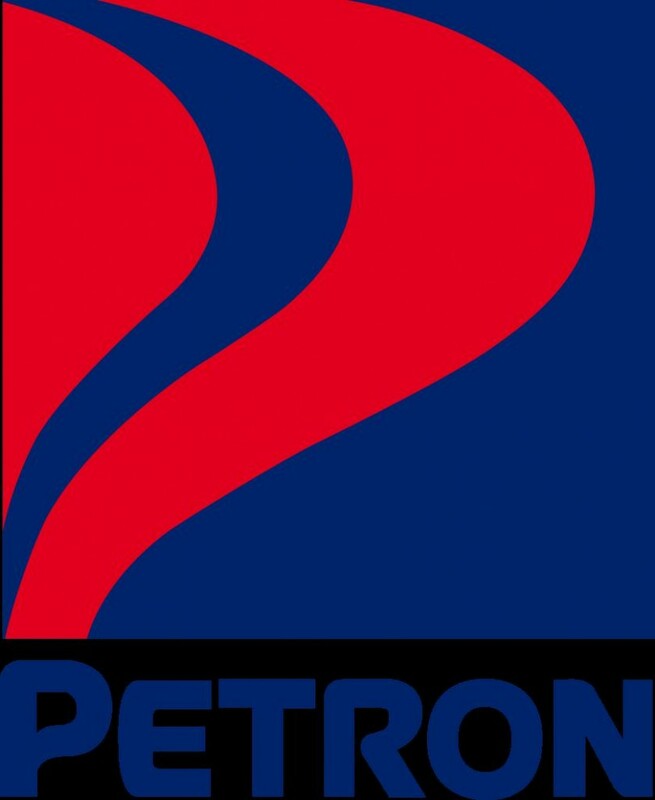 Petron applied in 2016 and December 2017 and it agreed to give the Federal government a small discount through its indent card programme. “The negotiations began under the Najib administration, which shows that the previous government had no qualms in considering Petron’s application and the new government is only continuing the internal process based on clear, existing guidelines,” the ministry said.